In an alphabetical order get to know #GetVunked2015 team No. One - Airsoftracker & team lead Ali Baloi. 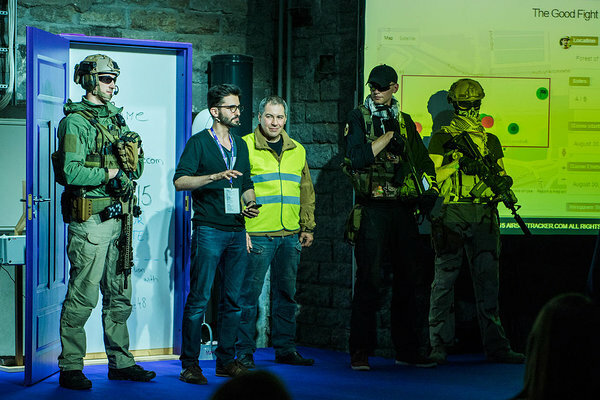 They are going to bind and blend real airsoft games with the virtual game experience - so future of that game (& more to follow?) is going to change big time! Ali, what entrepreneurs do you admire and why? In my opinion all entrepreneurs who have many employees in their companies and a huge amount of satisfied customers for their service deserve respect. So frankly speaking, I admire every person whose business success story I read on the internet or newspaper. If we talk about those who inspire me to do something outstanding and big, so of course I will name the founders of IT companies which were founded in Estonia and the Baltics like Creative Mobile, GrabCAD, ERPLY, Pipedrive, Infogr.am and many more. I believe that faith in success appears if you see how your close friends are able to make really great things. What does success look like for your startup Airsoftracker? I would say that we have succeeded in our business if every airsoft player in the world registered himself/herself or a team to games only through the Airsoftracker platform. 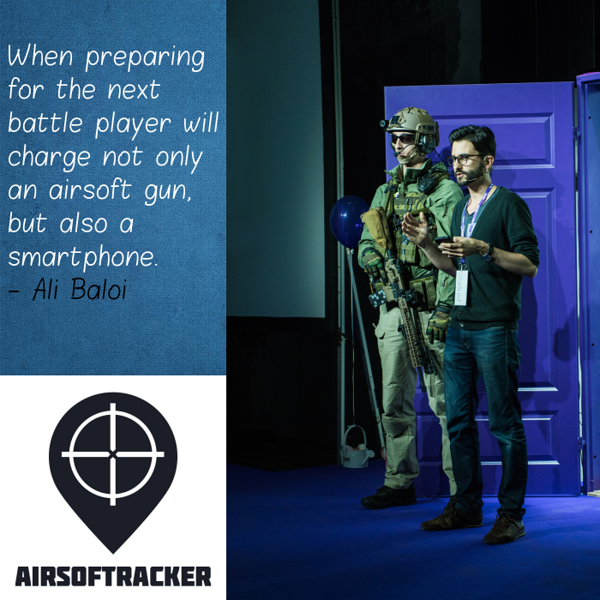 Moreover, when preparing for the next battle he/she charges not only an airsoft gun, but also a smartphone. Tell me about your team dynamics (culture). Airsoftracker's team consists of young and very passionate IT professionals. All of us played computer shooter games a lot in the past and now one dream unites us all. All we want is to bind real airsoft games with the virtual game experience. During breaks from coding we discuss the features that each member of the team wants to see and try in the first release. Actually, each of us understands that only the airsoft community has right to decide this. I am glad that our team is always ready to pay attention to what airsoft players are saying to us through their feedback. I don't really like to give predictions about the future. What I can say is that Airsoftracker is definitely going to make a huge impact on the current state of airsoft sport.